Amazon's Choice for "microwave cover"
100 Vacuum Sealer Bags 50 Each Size: Pint 6" x 10" and Quart 8" x 12" for Food Saver, Seal a Meal Vac Sealers, Sous Vide Vaccume Safe, Heavy Duty Commercial Grade Pre-Cut Storage Bag. 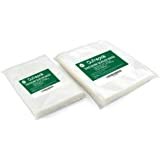 100 Vacuum Sealer Bags 50 Each Size: Pint 6"x10" and Gallon 11"x16" for Food Saver, Seal a Meal Vac Sealers, Sous Vide Vaccume Safe, Heavy Duty Commercial Grade Pre-Cut Storage Bag. 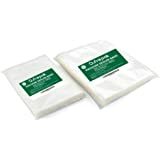 100 Vacuum Sealer Bags 50 Each Size:Quart 8"x12"and Gallon 11"x16"for Food Saver, Seal a Meal Vac Sealers, Sous Vide Vaccume Safe, Heavy Duty Commercial Grade Pre-Cut Storage Bag. 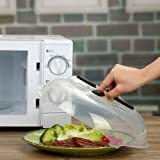 The Decor Microsafe Microwave Plate Cover prevents messy hard to clean splatters inside your microwave when reheating food. 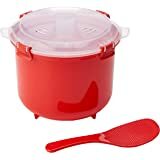 The plate cover fits over a large 265mm dinner plate and features an easy grab handle. 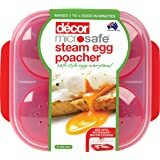 BPA free, microwave safe, dishwasher safe and made in Australia. 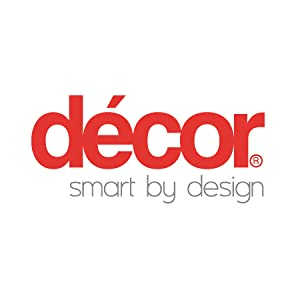 Originating in Melbourne, Australia in 1958, Décor has built its reputation on design excellence, product innovation and quality. 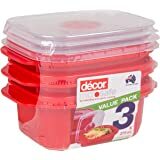 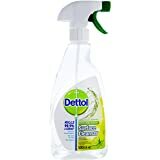 Today there are over 500 products in the Décor range, including kitchen-ware, lunch and hydration, picnic-ware, garden-ware, baby products, brush-ware and other cleaning products. 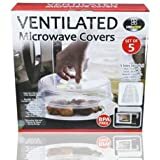 Prevents messy hard to clean splatters inside your microwave when reheating food. 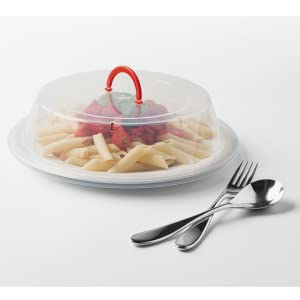 Easy-to-grip handle that stays cool while the food is heating for easy and safe removal of the lid.